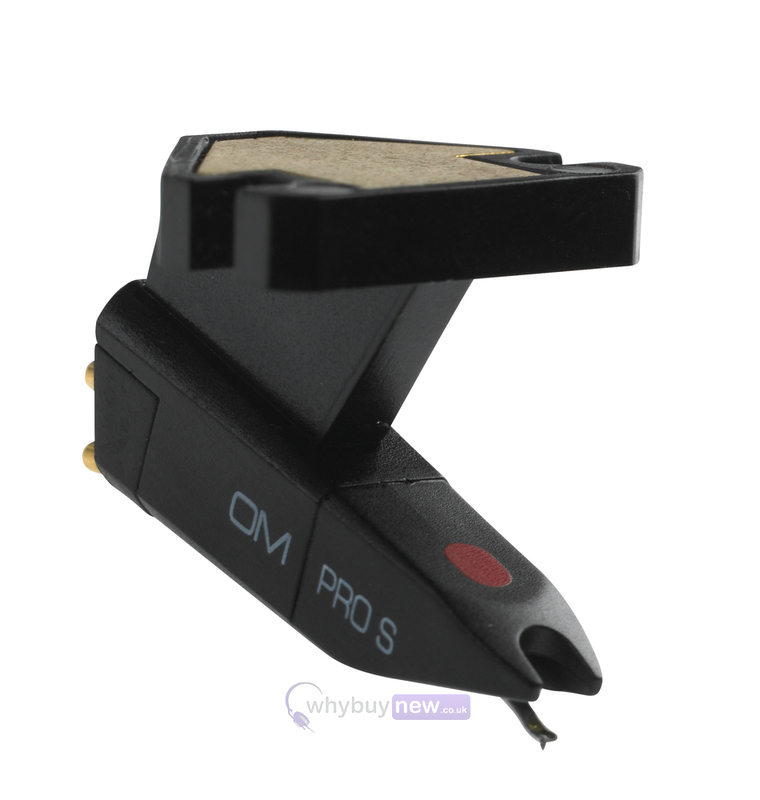 The Ortofon OM Pro S Cartridges and stylus are widely considered to be the best DJ carts available in the UK. 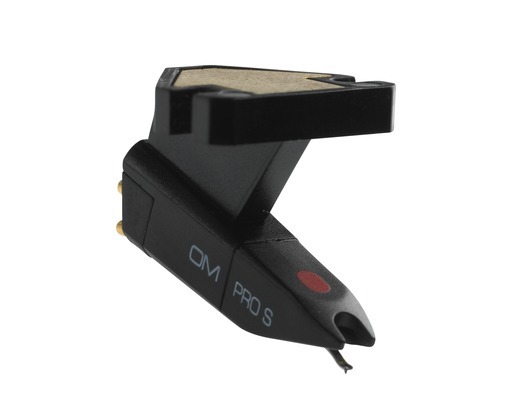 The Ortofon OM Pro S is the world famous cartridge and is easy to set up, not to mention sounds great. It features a high 5mV output. The Ortofon Om Pro S is a tough cartridge in the Ortofon OM format giving a small but high output cartridge for precision use. It is a great cart at a great price and fits into existing headshell. Here we have the Ortofon OM Pro S (Black) Cartridge in brand new condition and in B-Stock. The B-Stock versions would have been on display at a training evening or trade exhibition only and will come boxed 'as new' with all accessories and a 1-year warranty.